Home Remodels That Exceed Expectations. Ready to make a change? Deciding to remodel your home can be both exciting and confusing. At Signature Exteriors, we strive to make the remodeling process easy and straight-forward, all while exceeding your expectations. 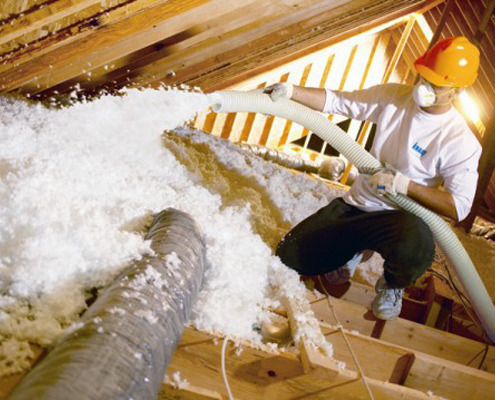 Whether you want to update your windows, renovate your siding, add seamless aluminum gutters and downspouts, or save money on your energy bill by adding insulation, Signature Exteriors is the contractor to call. Please feel free to contact us. An expert will reach out to you ASAP and answer any questions you may have. Whether you’re looking to completely revolutionize the look of your home or you just want to take it one improvement project at a time, we can help. Signature Exteriors brings skill, creativity, and dedication to each project. We know that when you choose to invest in remodeling it’s a long-term commitment to your home, your family and your way of life. Our level of work respects that. We work with you to achieve balance: between your dreams and your budget; between unique design ideas and functionality; between technology and nature. But we never compromise when it comes to construction quality and dependable service. Contact us for a FREE estimate today! 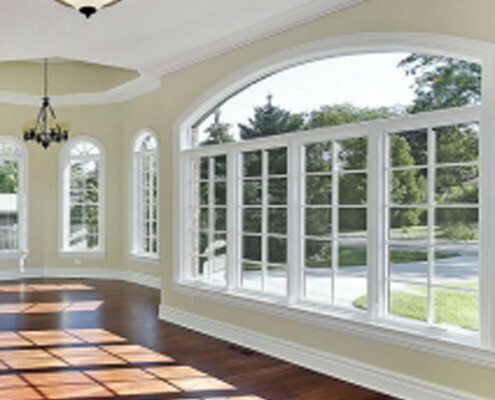 Standard or made-to-order energy efficient windows for replacement, specialty, and new construction projects. 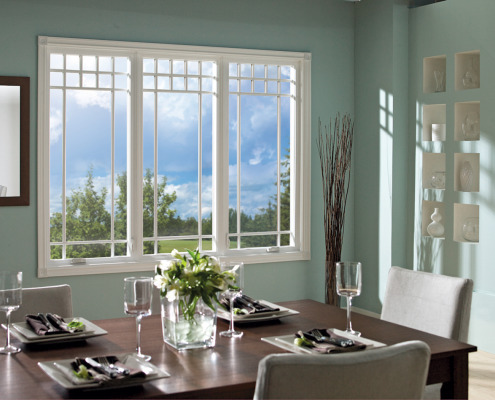 Our windows are designed to pay for themselves through year-round energy savings, and are rugged enough to stand the test of time. We also offer a range of color and styling options that provide a refreshing design perspective to help you give your home a personal touch. 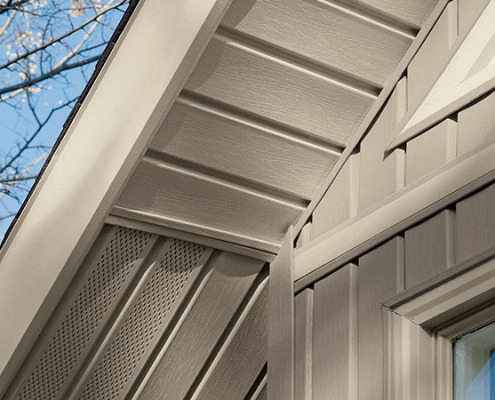 A low-maintenance and attractive solution for exterior remodeling, our siding is durable, rugged, and resistant to extreme weather. 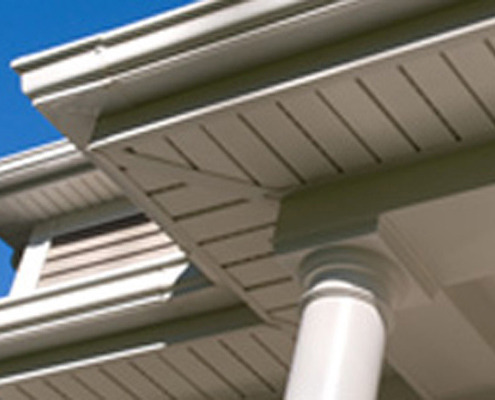 We also offer numerous color choices for exceptional style to perfectly accent your home. 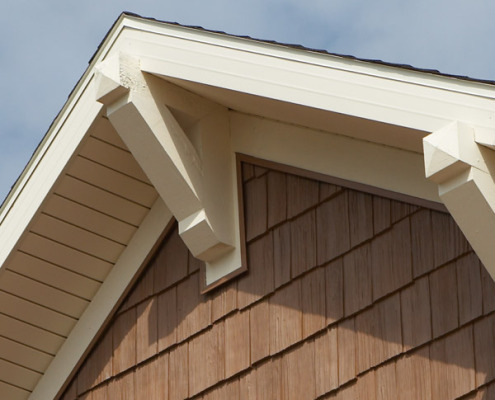 Our soffits are beautiful, easy to maintain and provide the ventilation necessary to reduce excess heat and humidity from eaves, overhangs and attics. 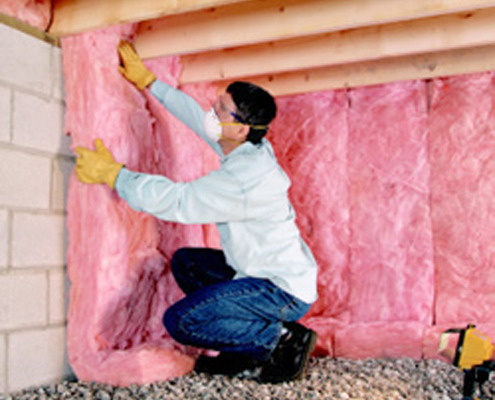 Residential and commercial insulation, including attic blanket blow-in, crawl space batts and vapor barrier, weatherization and sound insulation. 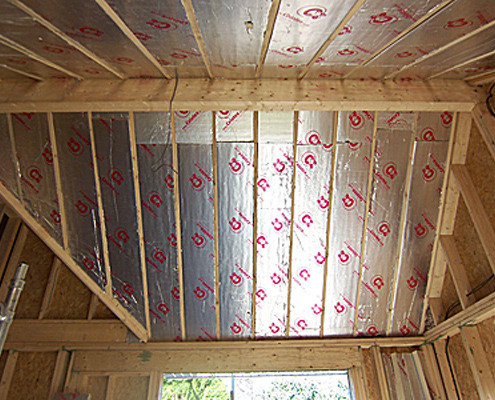 Our insulation solutions provide a continuous layer of thermal and air infiltration protection, to improve your home’s R-value for years to come. 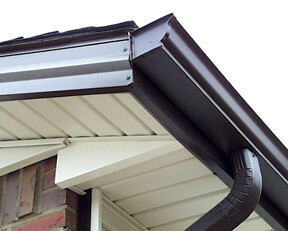 SEAMLESS RAIN GUTTERS & DOWNSPOUTS. 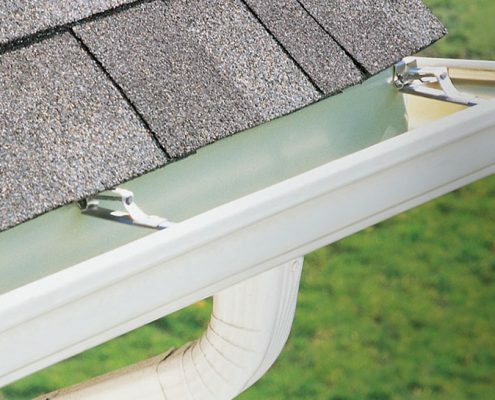 Seamless aluminum Rainware Systems rain gutters and downspouts, designed to carry harmful moisture away to avoid damage and unwanted run-off. 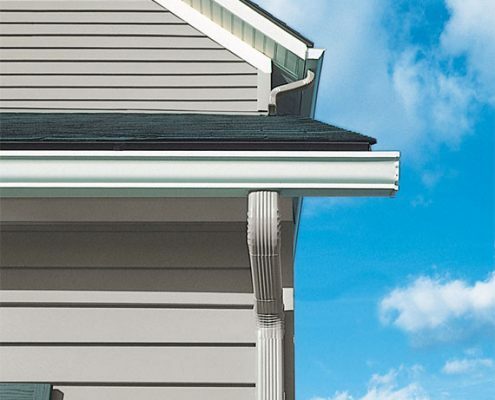 Also featuring Color Connect color matching system to ensure the components complement or contrast with your vinyl siding for a beautiful and functional rain carrying system. Now offering a 20-year limited warranty! 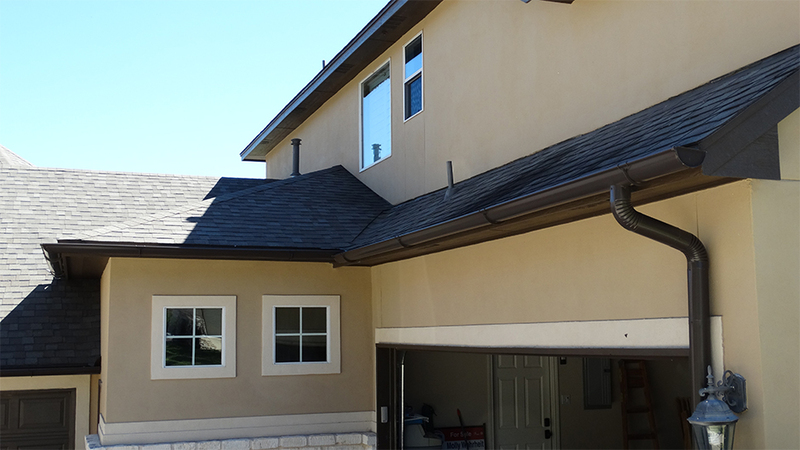 Signature Exteriors (NV License #: 77637; C3 Carpentry License #: 080736; C13 Rain Gutters License #: 080735) is an exterior remodeling company specializing in furnishing and installing the finest quality windows, siding, seamless gutters and downspouts, and insulation in the Elko, NV area. We excel at partnering with you through the complete remodel experience: from the initial planning and design, to choosing materials, ordering, and scheduling work, all the way to final installation of your completed custom installation. Our greatest source of pride is that the majority of our projects are with prior clients and their direct referrals. Over the decades we’ve created a large family of customers who appreciate quality products and craftsmanship. Our customers’ trust is our greatest asset. 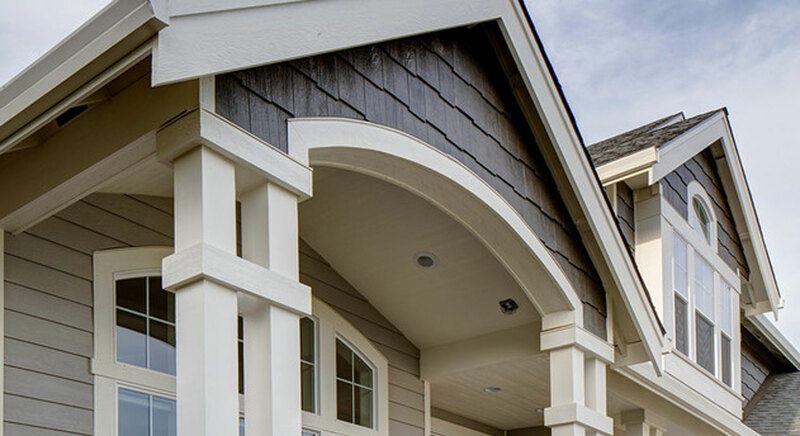 At Signature Exteriors, outstanding customer service and excellent craftsmanship are always our top priorities.